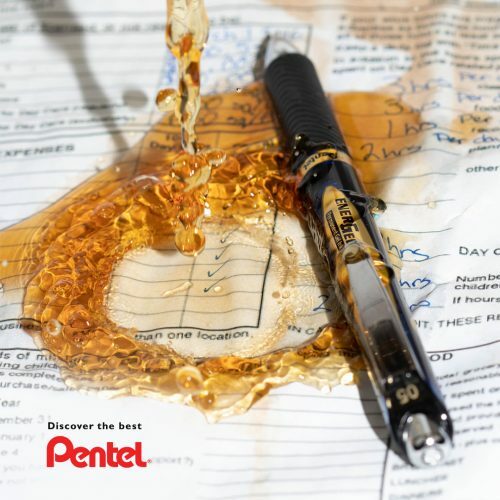 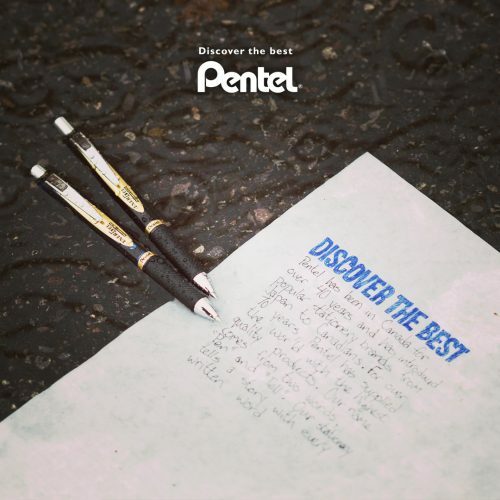 Discover the Best with Energel Permanent pens! 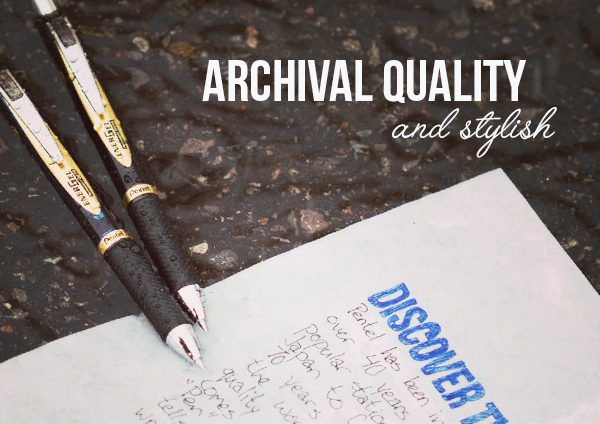 Once the ink is dry this formula provides an archival quality that won’t bleed or fade. 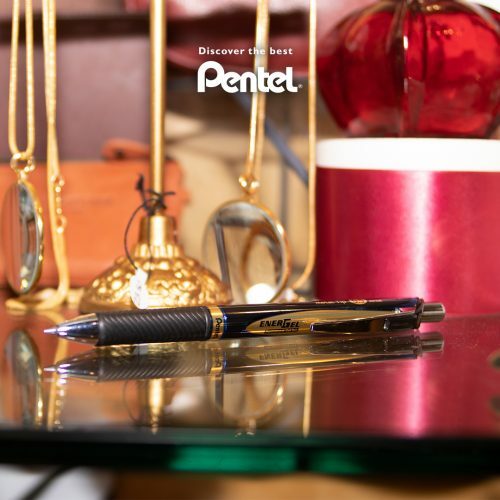 Use this pen when you need to sign cheques or other official documentation. 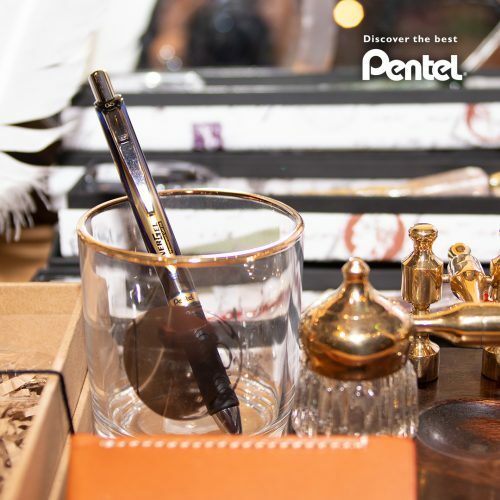 In addition to Energel Permanent’s archival ink technology, the black and gold design of the pen is striking and would make a welcome addition to any stationery collection.